Home » Celebrities » Lady Gaga: ‘Enigma’ Vegas Set List Revealed! Lady Gaga just kicked off her Las Vegas residency Enigma and fans are going crazy! The 32-year-old performer amazed the audience with a two hour set on Friday night (December 28) at Park Theater at Park MGM in Las Vegas. “About to step out. I can hear you. I’m so excited. I love you. Welcome to #ENIGMA,” Gaga tweeted before taking the stage. Gaga opened the show by descending through the air and performing “Just Dance” and continuing into a set list that spanned her entire career. 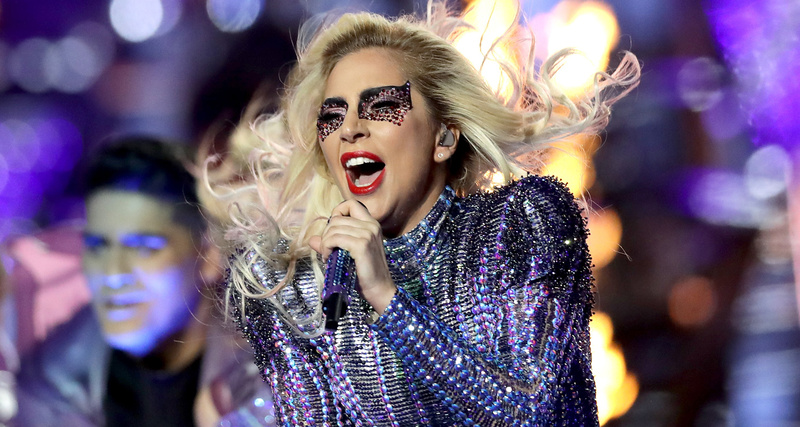 Fans in attendance were amazed by Gaga’s impressive choreography, stage design and elaborate costumes. Tickets for Enigma are now on sale through November 8, 2019. More dates are expected to be added. See the set list below!